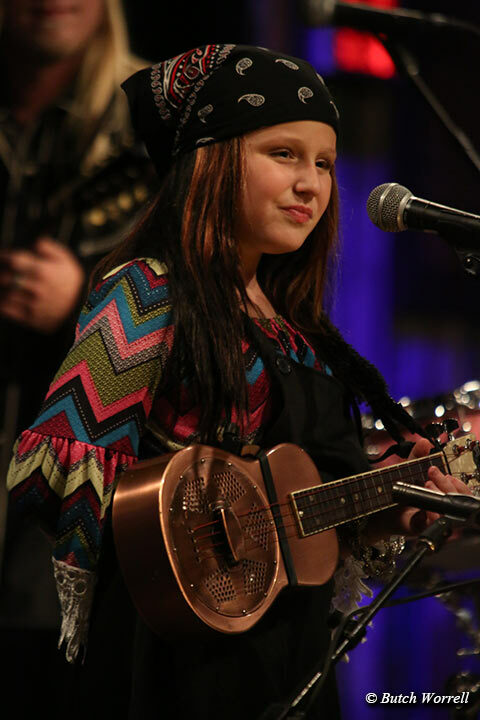 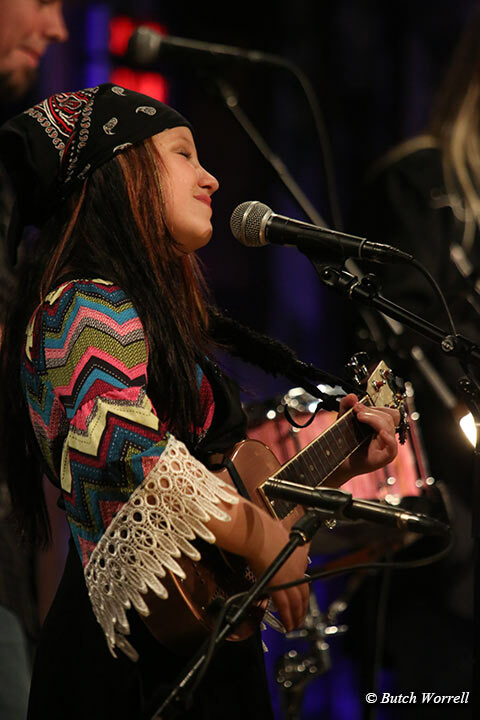 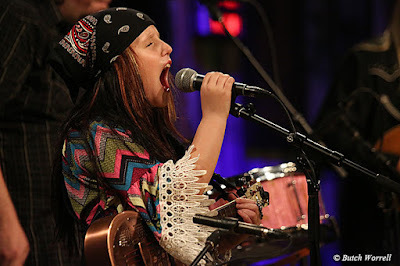 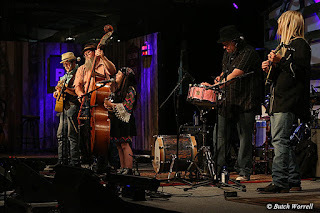 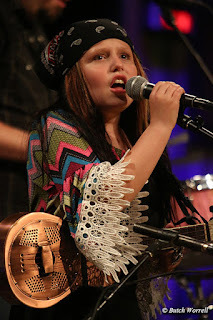 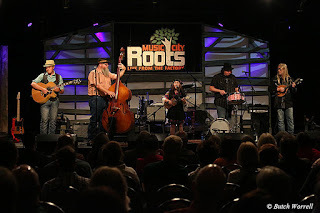 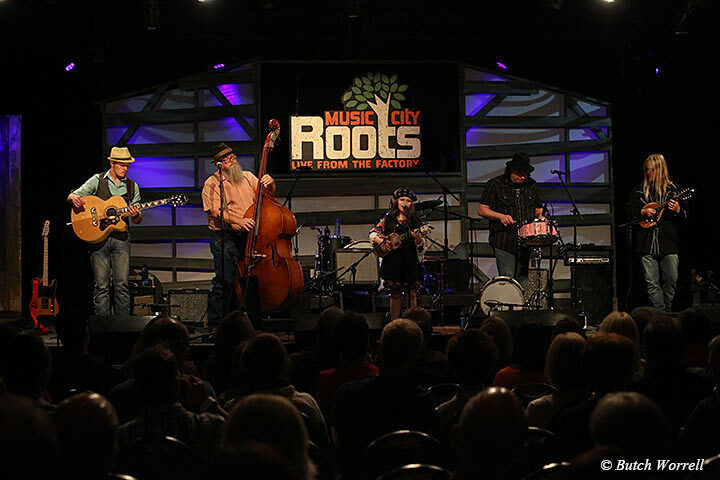 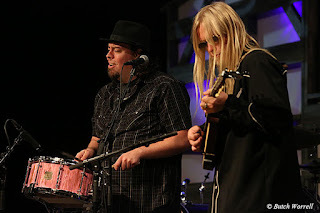 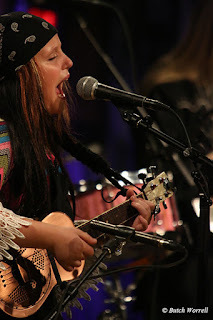 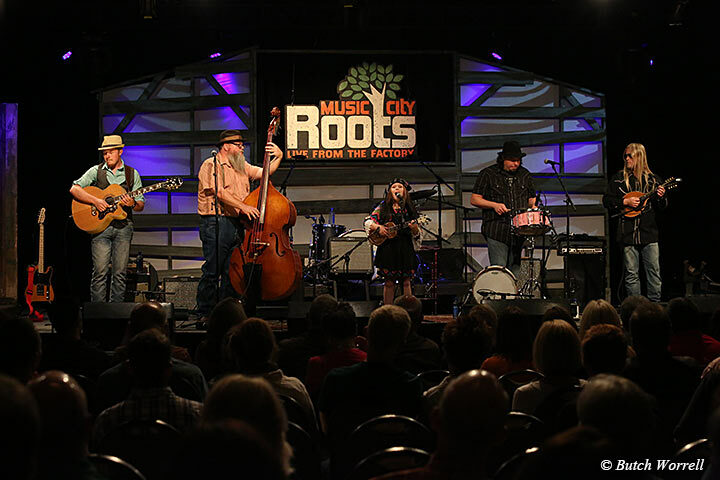 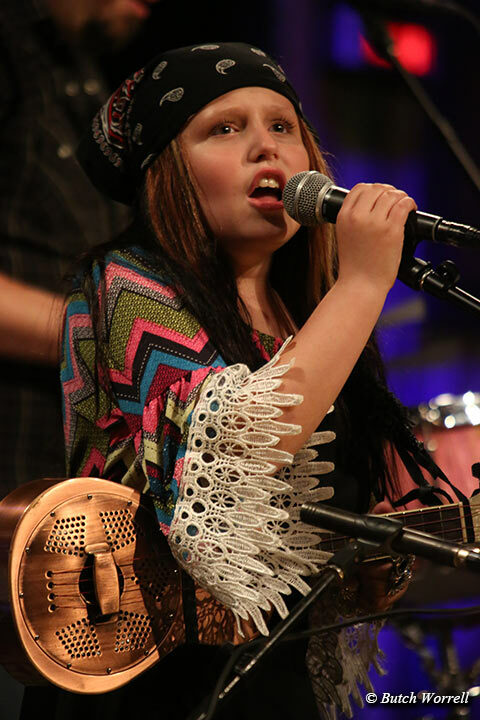 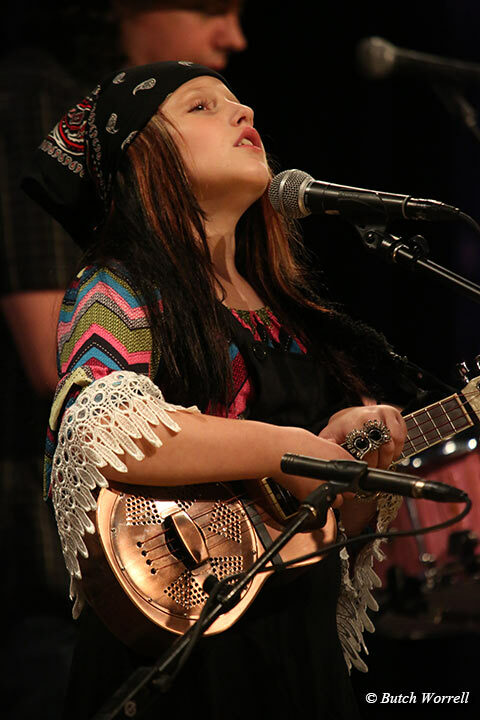 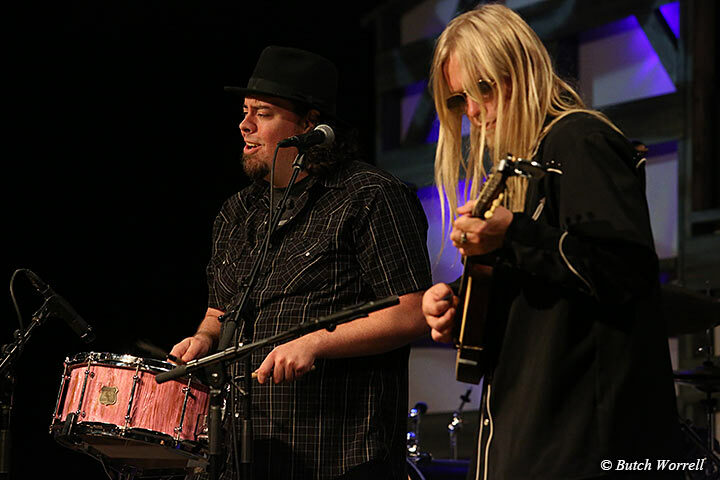 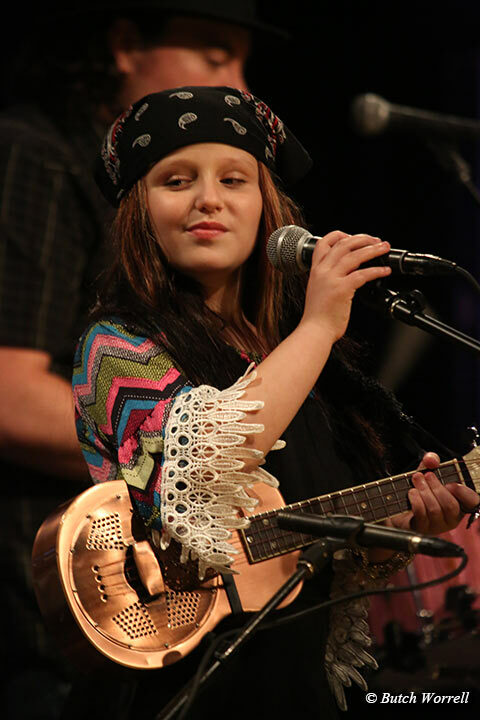 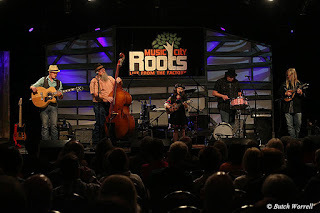 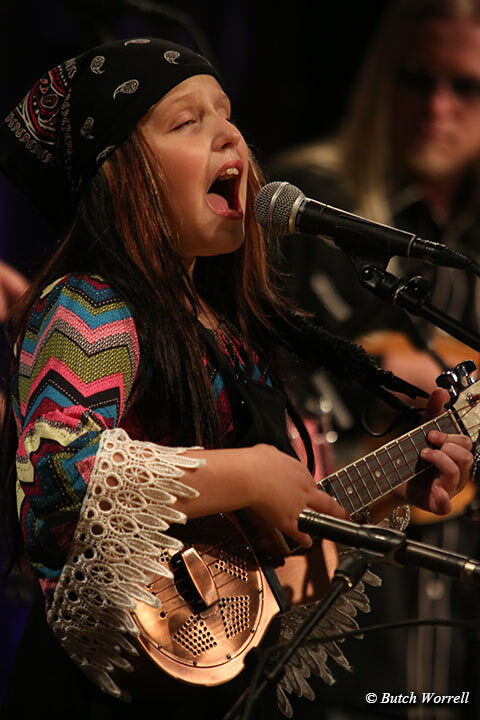 Emi made her debut at Music City Roots and true to form...stole another show. 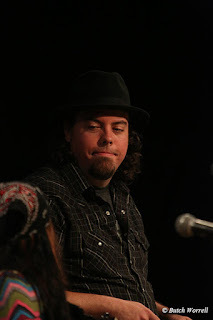 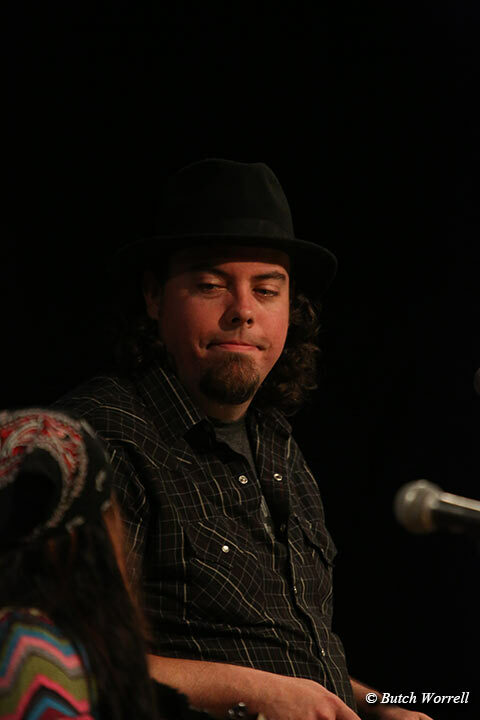 The headliner even made a comment about not wanting to follow an act like Emi. Emi's set was short but sweet. It was obvious from from the standing ovation at the end of her set that the audience was packed with her loyal fans. 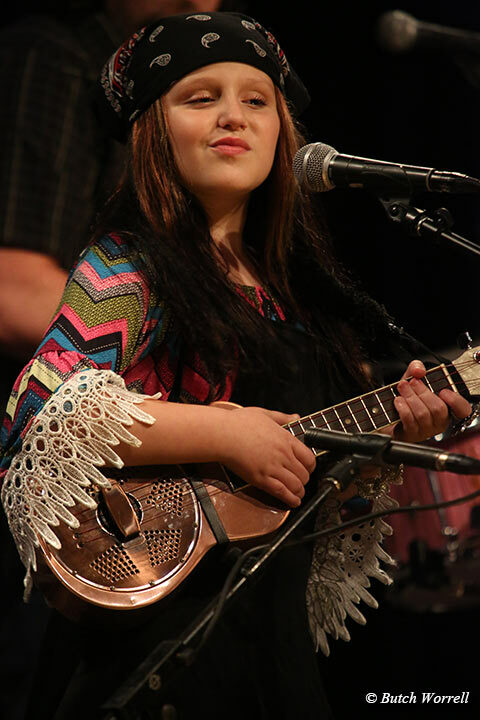 Emi's carrier continues to gain momentum. 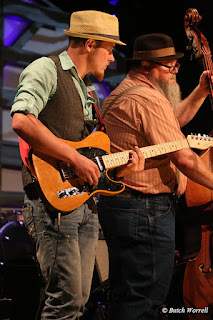 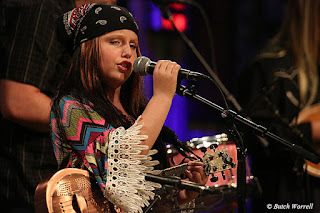 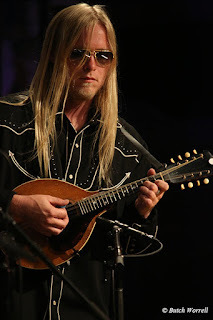 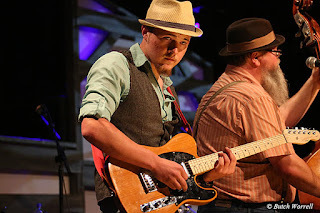 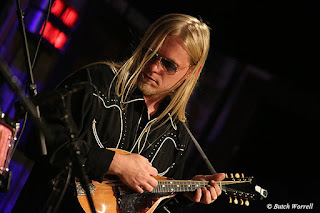 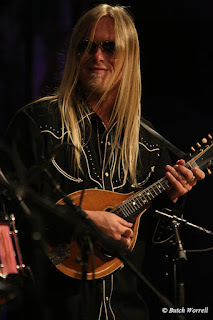 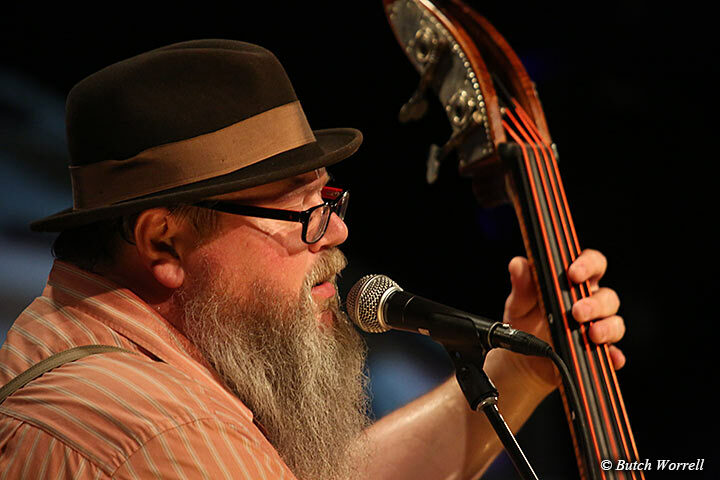 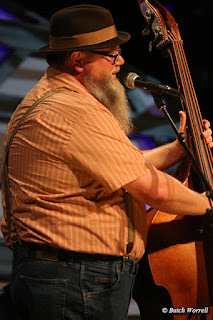 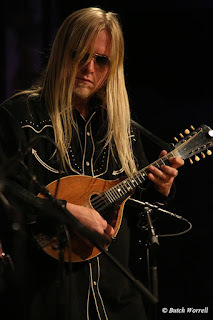 The youngest star of the Grand Ole Opry just get's more polished and professional with every show. 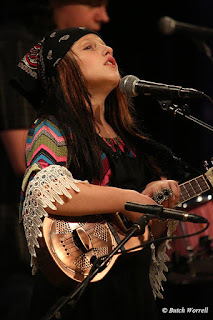 If you want to help her continue to tour and bring her talent to the world there is a link below to a kickstarter fund to replace her stolen van with a proper tour bus. 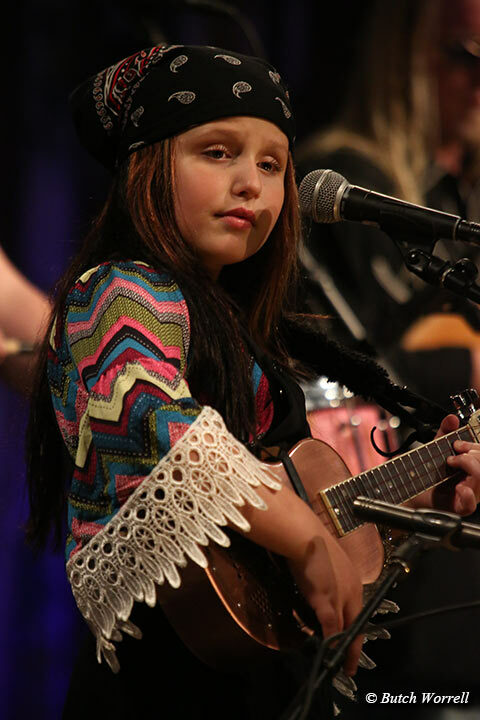 I can't think of any entertainer out there that deserves to be helped more to bring her music to the world.